Dr. Tasche is a technical specialist in the UK FSA's IRB modelling team. Dirk has more than twelve years experience in risk management, from industry, supervisory and academic positions. Before joining the FSA, Dirk held positions in the Risk Methodologies and Analytics department at Lloyds Banking Group and in the Quantitative Financial Research Group at Fitch Ratings in London. 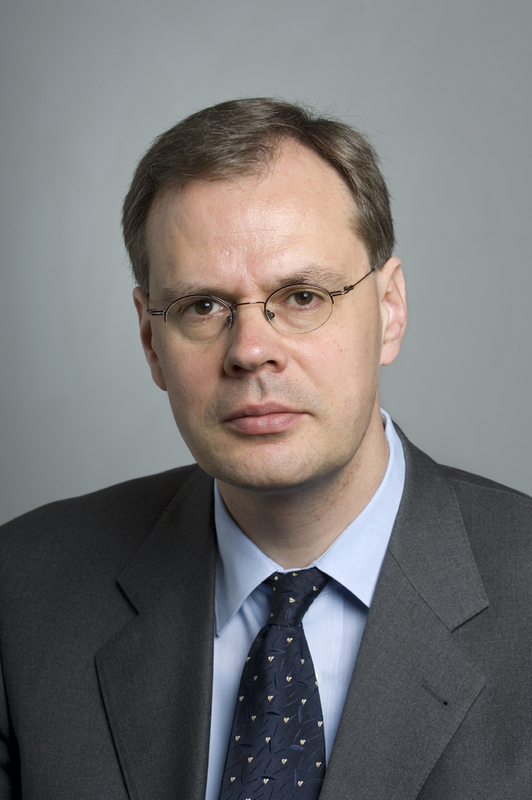 Before these appointments, he worked several years as a German Banking supervisor, assisting in the development, national implementation and interpretation of the Basel II framework, and representing Deutsche Bundesbank in working groups of the Basel Committee on Banking Supervision and the Committee of European Banking Supervisors. Prior to Deutsche Bundesbank, Dirk worked in the credit risk management of HypoVereinsbank. He also spent several years in the academic world, holding positions at ETH Zurich and Munich University of Technology.